Malabar Intermediate School students and their families will have an opportunity to express themselves through art on Thursday, Dec. 15. 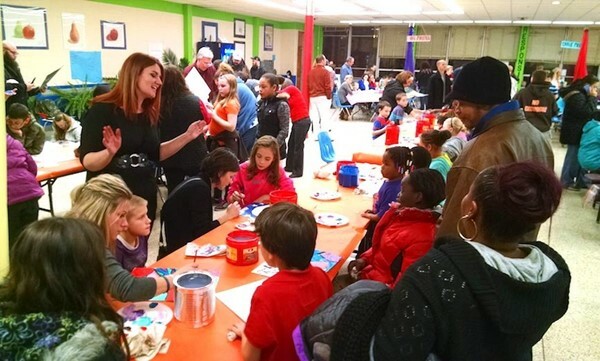 The school’s second annual Family Art Night will be 5 to 7 p.m. in the cafeteria. All materials will be provided and completed artwork will be taken home. Fourth-, fifth- and sixth-graders and their families will have several art media to choose from, including wood and wire sculpture, stained glass window clings and painting on canvas. Those who buy Malabar art shirts will be able to tie dye them.